Diseases of the kidneys or bladder can compromise urinary system functions. Below are some common diseases of the urinary system. The kidneys produce urine to eliminate waste. Kidney stones can form when mineral and acid salts in the urine crystallize and stick together. If the stone is small, it can pass easily through the urinary system and out of the body. A larger stone can get stuck in the urinary tract, however. 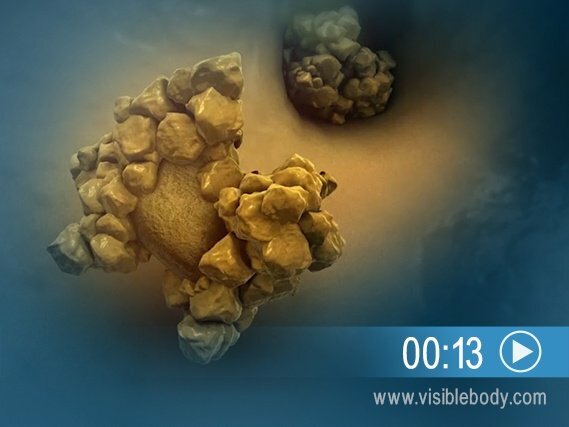 A stuck kidney stone causes pain and can block the flow of urine. Most bladder control issues arise when the sphincter muscles of the urethra are too weak or too active. If the sphincter muscles are too weak, a cough or sneeze can cause urination. 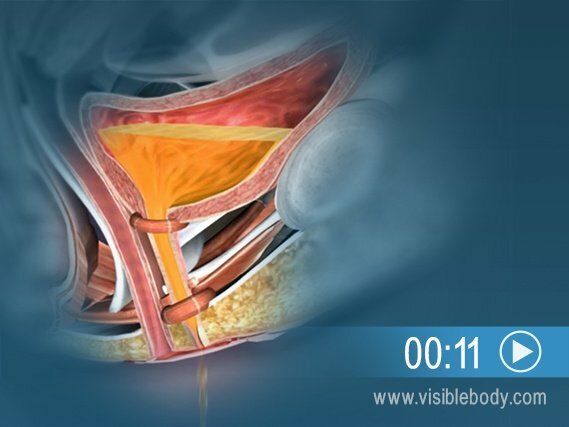 Sphincter muscles that are too active can trigger a sudden, strong urge to urinate with little urine in the bladder. 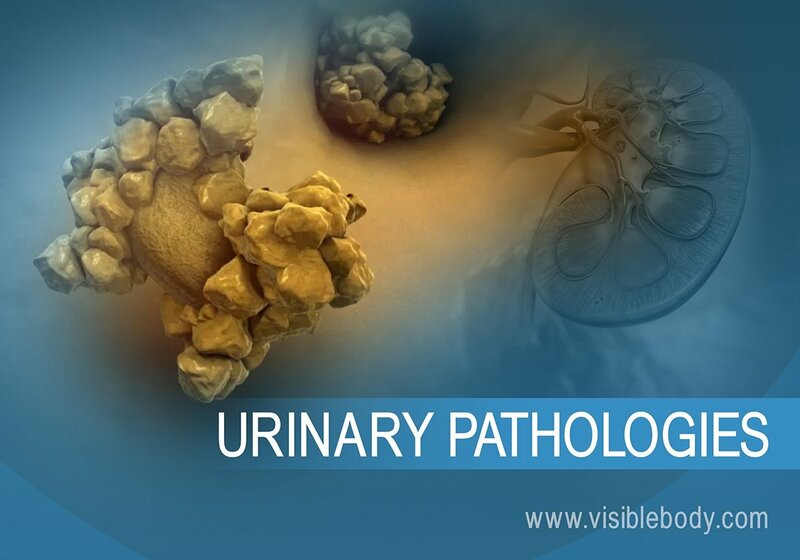 These issues are diagnosed as urinary incontinence (UI). Women experience UI twice as often as men. It becomes more common with age. A simple kidney cyst is a rounded pouch or a closed pocket that is usually filled with fluid. In polycystic kidney disease (PKD), clusters of cysts form inside the kidneys and take the place of the normal tissue. 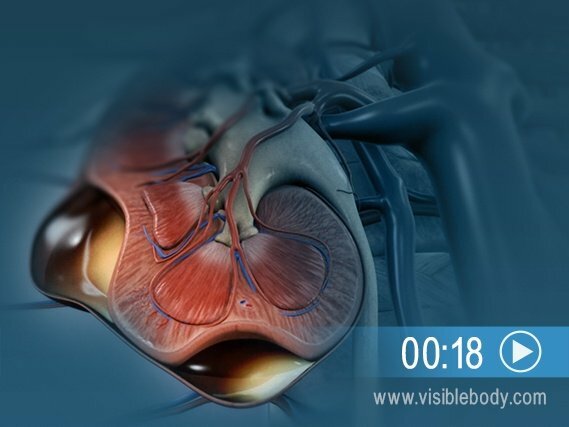 The affected kidneys become enlarged and work poorly. PKD is an inherited condition that often leads to kidney failure, requiring dialysis or kidney transplantation. Acquired cystic kidney disease (ACKD) typically affects people already on dialysis from chronic kidney disease. In ACKD the kidneys do not enlarge and no other symptoms occur. 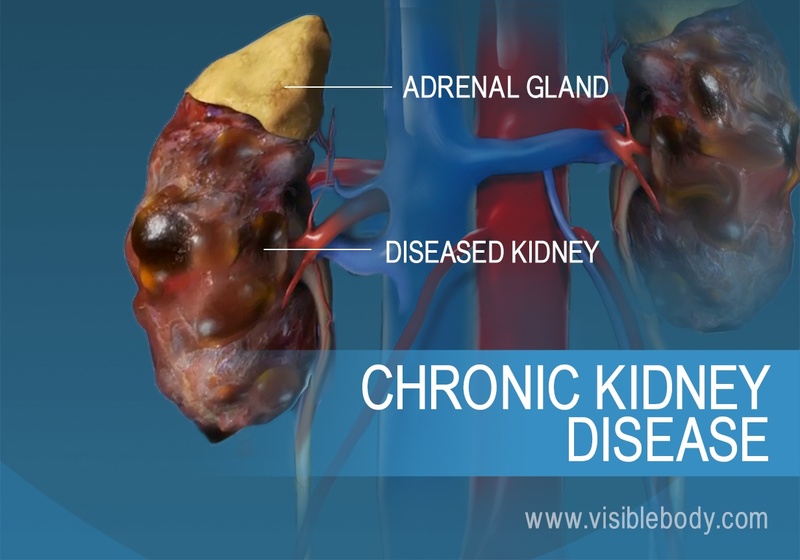 In chronic kidney disease (CKD), the kidneys are damaged and unable to filter blood properly. This damage can lead to a build-up of waste substances in the body and to other problems, including kidney failure. The most common causes of CKD include diabetes, heart disease, and high blood pressure. A diseased kidney may look smaller and have a granular surface. Diet may be linked to UTIs from Science Daily.